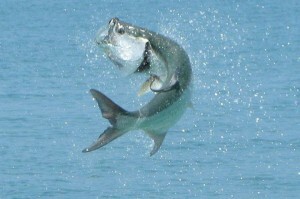 TARPON, SNOOK, REDFISH, TROUT WEST COAST GRAND SLAMS!!!! 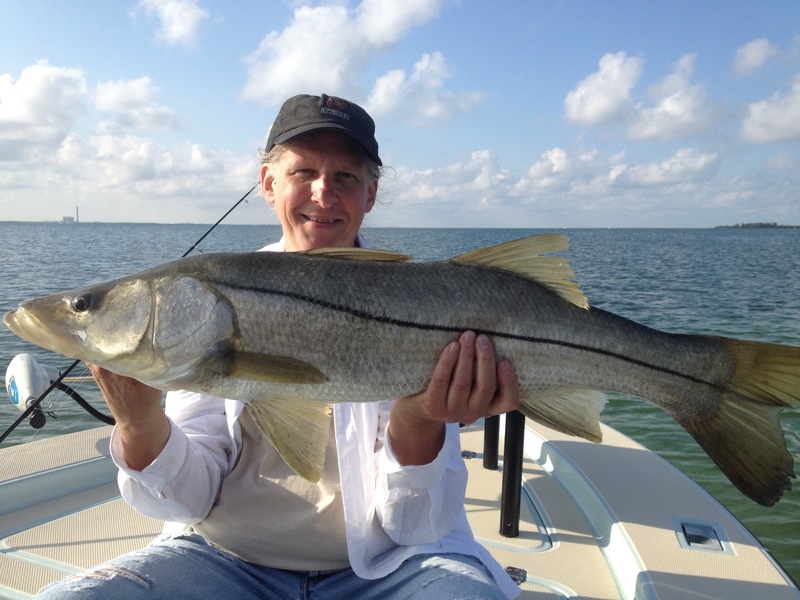 Absolute Florida Flats Fishing with Captain John Fischbach has been Snook Fishing while Inshore Flats Fishing the West Central Florida Gulf Coast Area. 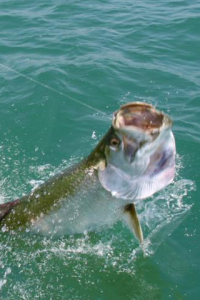 Tarpon Springs inshore fishing charters has been producing great fishing on shallow water fishing charters and along the barrier islands while live bait fishing. 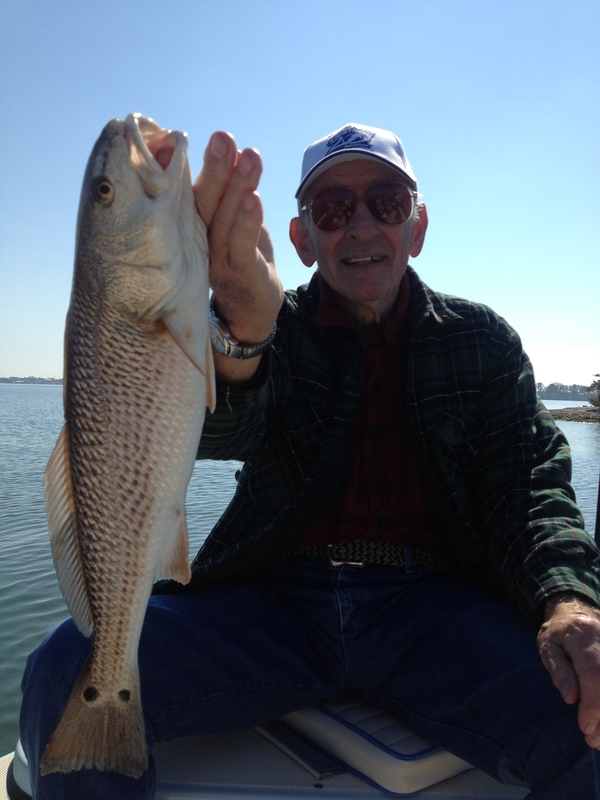 Red fishing and Trout fishing has also been climbing to the pinnacle of the spring fishing season!! just read my most recent Trip Advisor reviews below!! We had a successful trip that ended with filets on ice to bring home! What more could you ask for? My husband and I had a great trip!!! great day of fishing, worked hard to get us on fish. 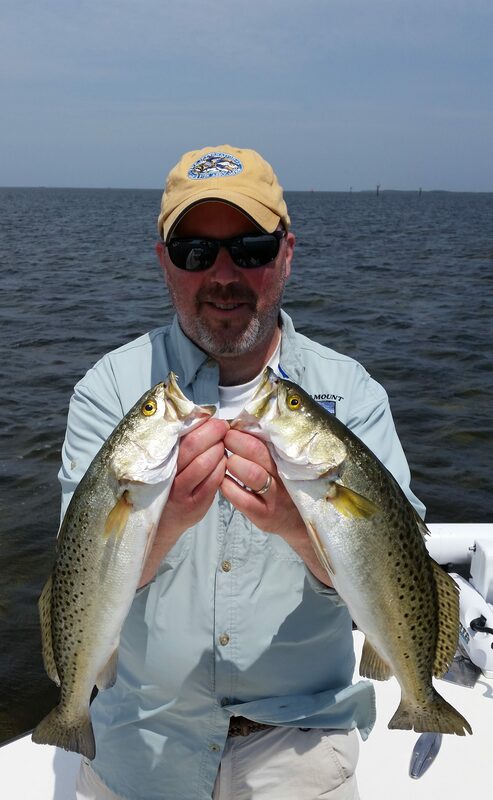 ended up with our limit of trout and the captain was a fun guy!!! also got us on some red’s and snook….would us these guys again for sure!! 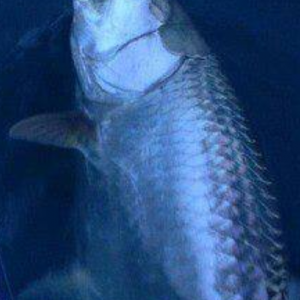 Tarpon Have been showing up and it won’t be long until the heard of them appear as they migrate through our area and into our beaches, sounds and flats to stay through the middle of July!!! Now is the time to book your Tarpon catching fishing charter, May is right around the corner, however the last week of April will mark the beginning of FULL BLOWN TARPON FISHING CHARTER ACTION!!!!! This entry was posted in flats fishing inshore fishing fishing charters fishing trip, great spring fishing, Gulf Coast Tarpon Fishing, Inshore Flats Fishing Charters, Nearshore fishing charter, New ort richey fishing charters, New Port Richey fishing charter, New Port Richey Fishing guide, New Port Richey flats fishing charter, Red-fish fishing charters, snook fishing charters, Snook Fishing Guide, Tarpon Springs fishing Charter, tarpon springs fishing guide, Tarpon Springs Flats Fishing Charter, West Cental Florida Gulf Coast inshore fishing and tagged fishing charter, fishing guide, fishing trips, Fl.Gulf Coast Trout fishing, flats fishing, florida flats fishing, inshore fishing, nearshore fishing, New Port Richey fishing charter, Red-fishing Charters, snook fishing charters, Tarpon Fishing Fl. Gulf Coast, Tarpon Springs fishing charter, Tarpon Springs Fishing Guide, Tarpon Springs Snook fishing, West Central Florida Gulf Coast Guide Service. Bookmark the permalink.